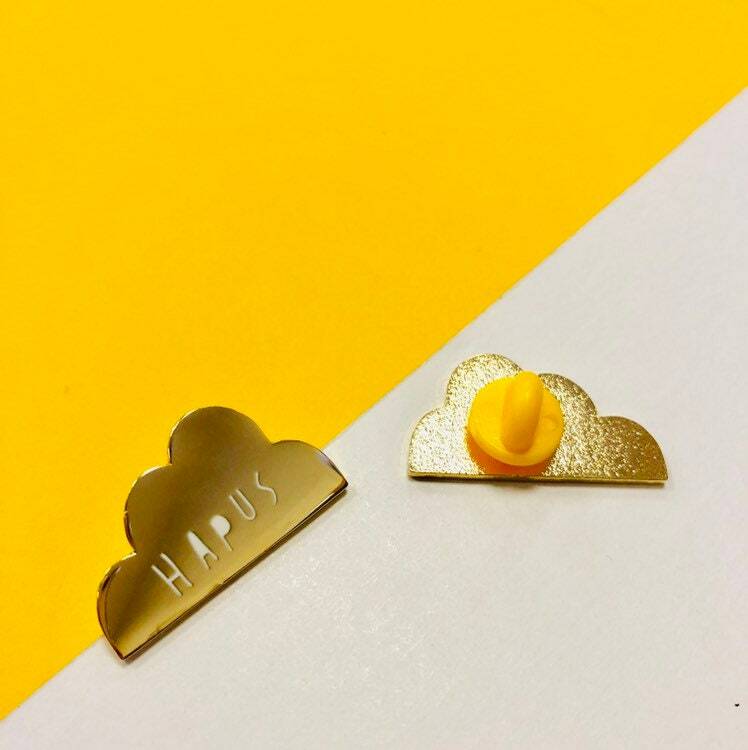 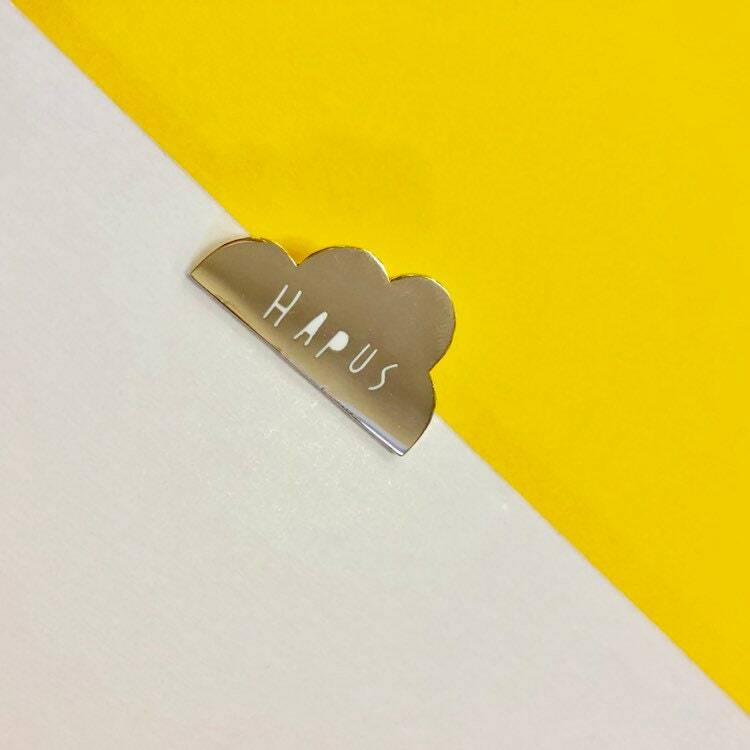 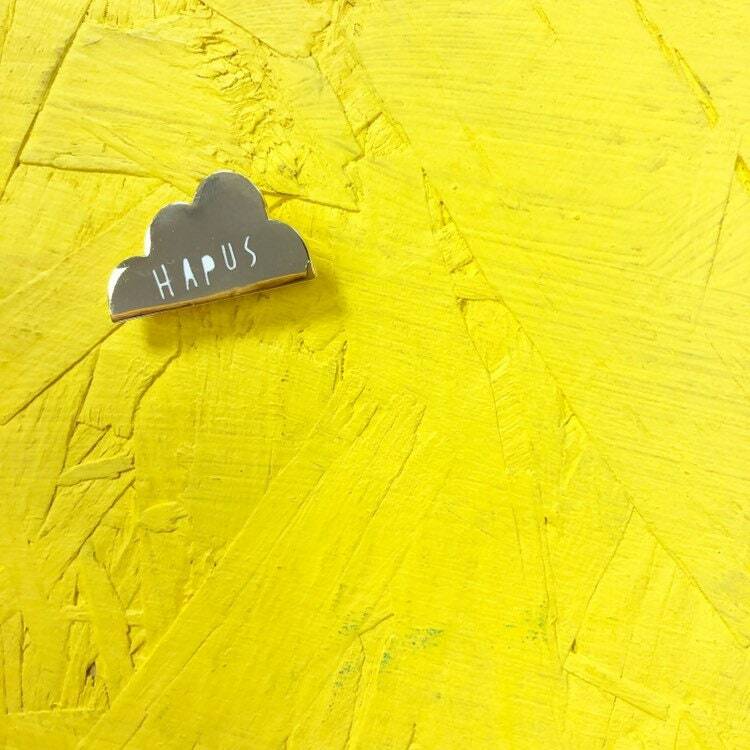 We are super excited to launch our new Welsh lapel pins, this lovely gold shaped cloud lapel pin will brighten up any grey day! 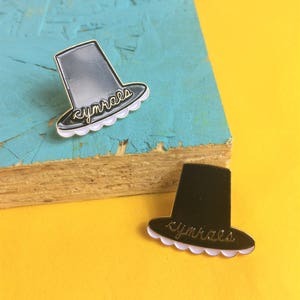 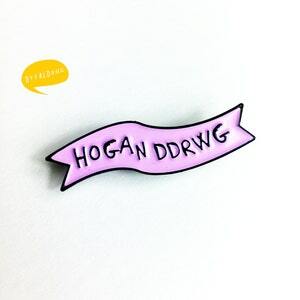 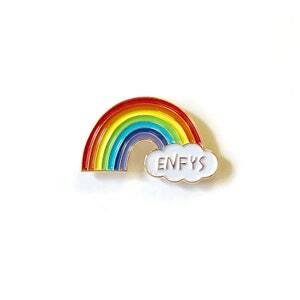 Funky and important pin to wear on your sweater, bag, hat or wherever you'd like! 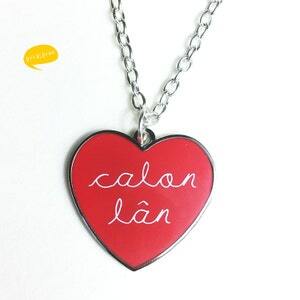 A great gift to a friend, family member or yourself!